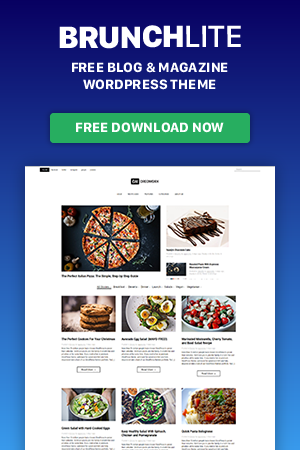 The first of a kind full featured unique template builder for a WordPress social sharing plugin. 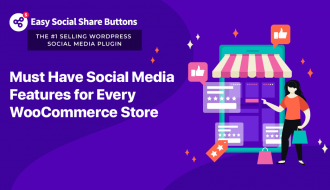 Easy Social Share Buttons for WordPress has a new free extension to hold that - direct customer benefit. 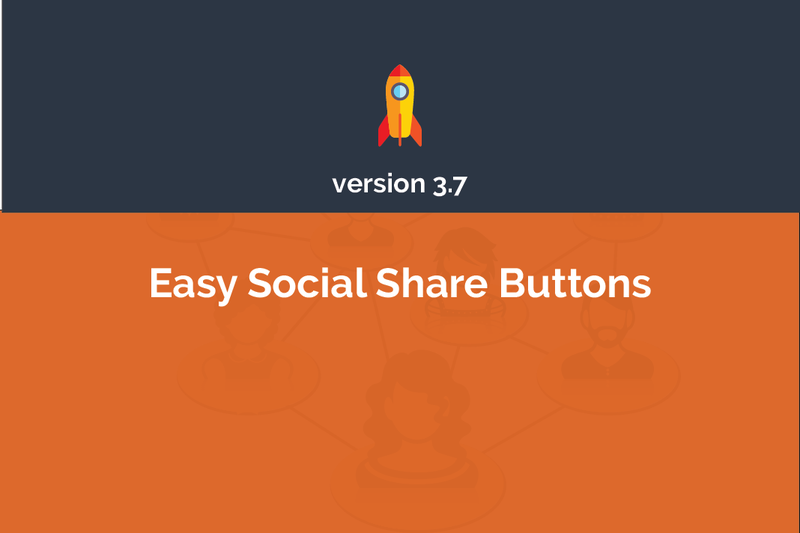 Easy Social Share Buttons for WordPress is the most feature packed social sharing plugin for WordPress. 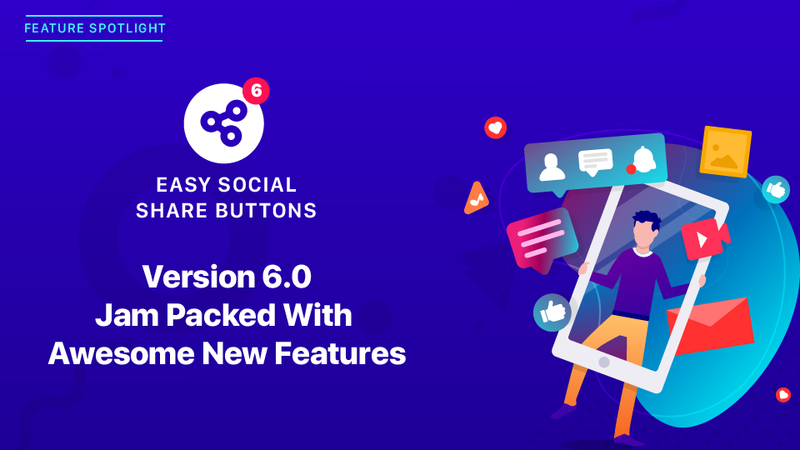 Even our social share buttons has 50+ different templates that can be used on site we know that there are different sites with different visual options. 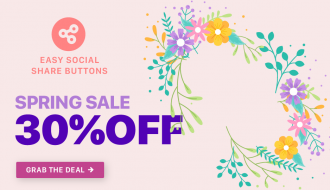 That is why we provide the first of kind full feature template builder – easy to build a new social share buttons template with detailed visual setup, size control, beautiful effects and eye catching animations. It’s like having a personal designer working for you. And the most important is that no code knowledge is required. What You Need to Build Your Own Template? 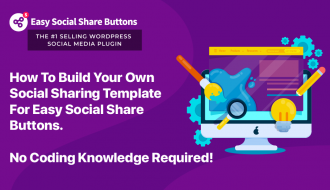 To start build your template you need the free extension My Template Builder for Easy Social Share Buttons. 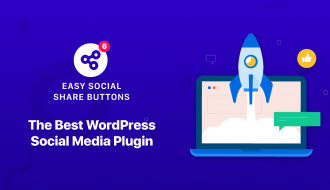 The install of this extension is available for Learn more for Easy Social Share Buttons for WordPress direct customer benefits of Easy Social Share Buttons for WordPress. The extension is not activated by default and you need to install it to make your own template for sharing buttons. After installing the extension under plugin Style Settings appears My Share Buttons Template. There you can set an absolutely unique template for your share buttons. 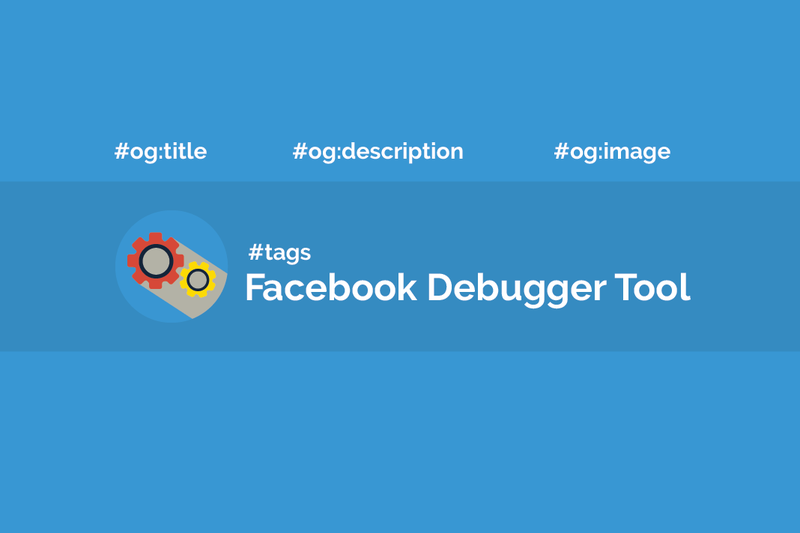 This template will be automatically displayed in the plugin’s template list under Social Sharing -> Template & Style and it can be used as all other standard templates. 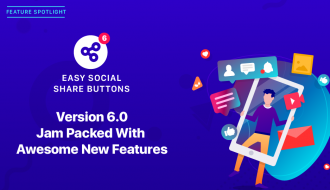 The difference with the customizer that Easy Social Share Buttons provides is that the customization options allow changing the outlook of all the standard templates included with the Easy Social Share Buttons for WordPress version you use. 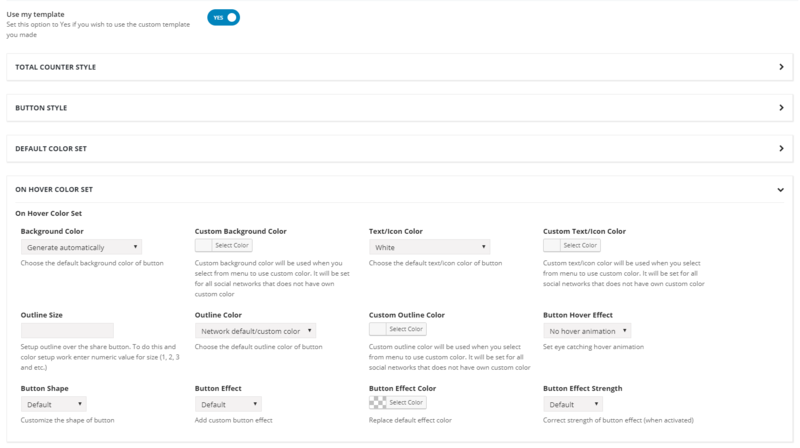 But with My Template Builder feature there are a wider variety of customization options and much more advanced effects. That help with no specific skills to prepare your own separate template and use it with all the display features that Easy Social Share Buttons provides. 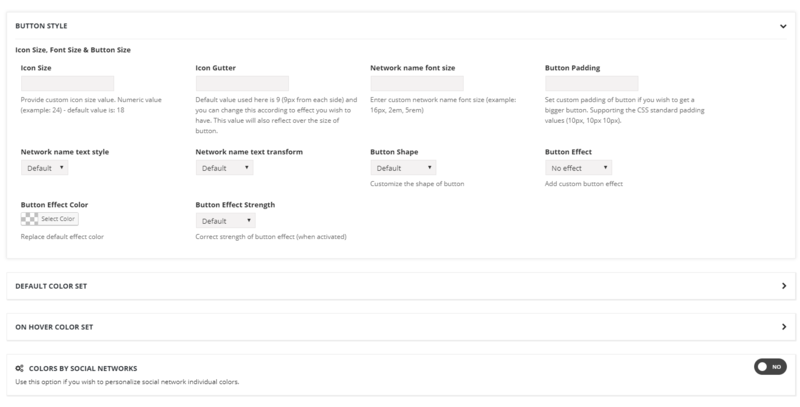 Go to Extensions tab under plugin’s settings menu and find Custom Template Builder for Social Share Buttons. Download the installation file named essb-custom-template-builder.zip and upload it as usual via WordPress uploader. Go to Style Settings -> My Share Buttons Template and activate the option Use my template. 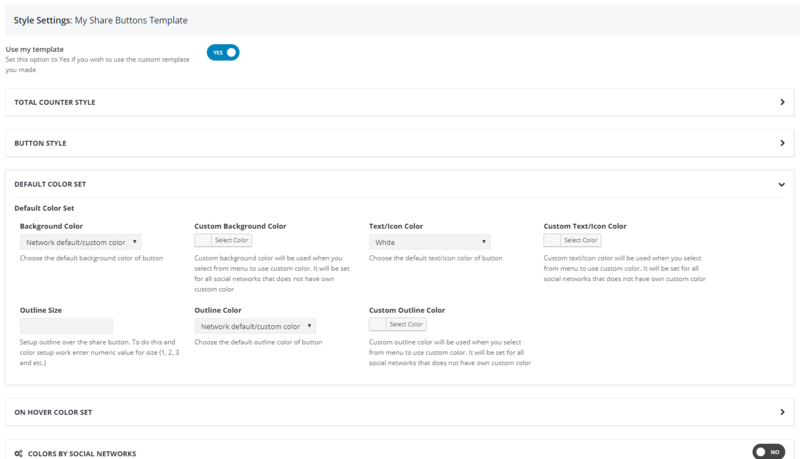 And now you can start preparing your custom template. Click on each of the sections and use the options that will expand. You can manage everything on your share buttons: icon size, font size, button size, effects, colors, shape, text transform, on hover display. If you need some other style option, please contact our support via our support system. Open a topic there and our team will assist you with styling and will include new style options as for your request. 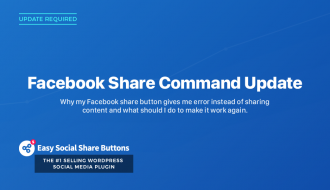 Once build and saved your own template for Easy Social Share Buttons for WordPress is accessible under Social Sharing -> Template & Style along with the default templates included in Easy social Share buttons plugin. The build from you template will appear at the end of list. You can choose it anywhere inside plugin where you have a template select function. 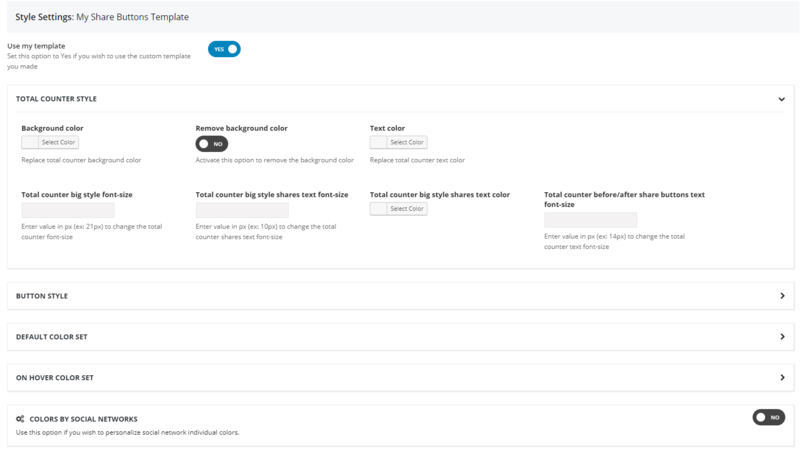 The new template will also work for shortcodes you are using or custom integrations you made. It is tight integrated inside plugin just like those that you have by default. 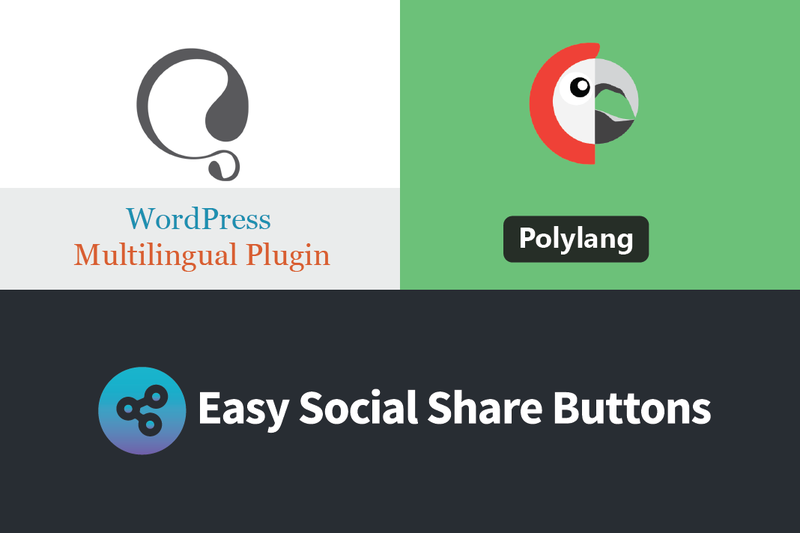 My Template Builder Extension is available only for registered installations of Easy Social Share Buttons plugin. 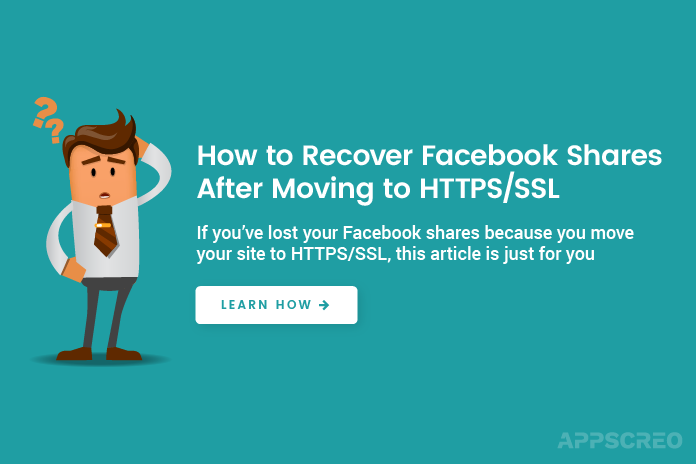 To activate your social share plugin follow these instructions for help. 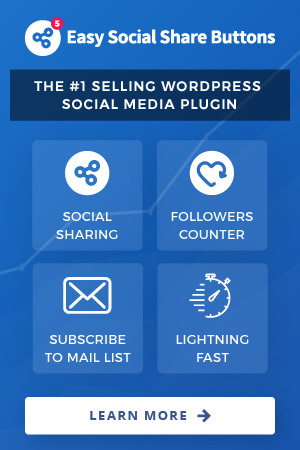 Stand out from the rest of the crowd with unique WordPress social share buttons, awesome looking social followers counter, easy to use subscribe to mail list forms and social live chat functions. 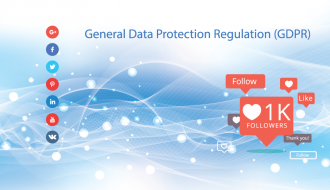 All that in the recognized as the most powerful and feature packed social sharing plugin by WordPress experts.